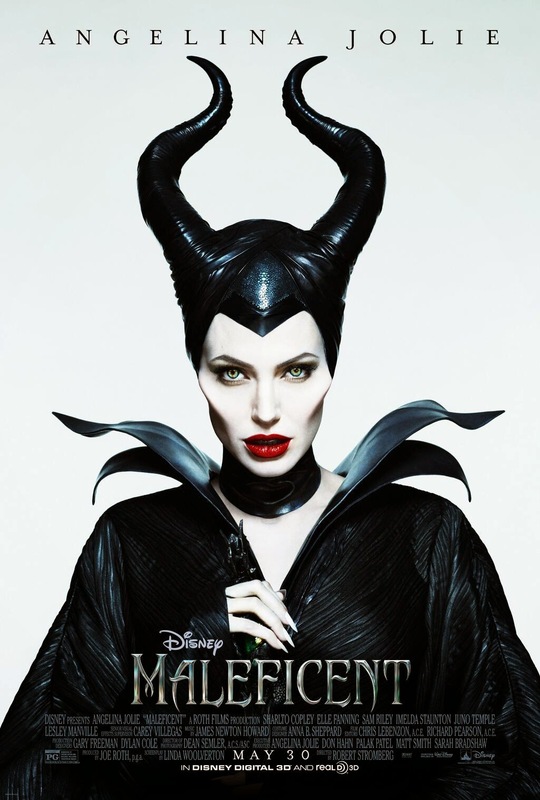 Maleficent, a live Disney adaptation of Sleeping Beauty, tells the backstory of Angelina Jolie as Maleficent, the wicked sorcerer from the classic Disney movie. Unlike the original, after Maleficent curses the new born Aurora, the movie goes through a timeline showing the audience Aurora's childhood through Maleficent's point of view. In the end, we learn that the jilted lover who put a curse on the Aurora has a heart and has been a fairy godmother to Aurora. The movie itself contains stunning visual effects, various traditional fantasy themes, music for every mood and a sprinkling of comedy. In the end, you root for Maleficent and actually take her side. The only real downside to this movie are the moments of overly cheesy acting, especially from the three good fairies. Maleficent is another Disney home run, backed by solid casting and a strong plot. In the end you fall in love with Maleficent and learn that, just like in "Frozen," not all kisses have to be from a prince for a spell to be broken. See this movie with friends or family alike.